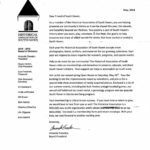 As a member of the Historical Association of South Haven, you are helping preserve our community’s history so it can be shared this year, this decade, and hopefully beyond our lifetimes. 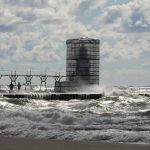 You become a part of South Haven’s history when you work, play, volunteer, or live here. 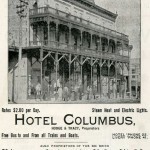 Our goal is to help preserve and share all of the wonderful stories that have started or ended in South Haven. Each year the Historical Association of South Haven accepts more photographs, books, artifacts, and materials for our growing collections. Each year we respond to more inquiries for research, programs, and special events. Help us do more for our community! 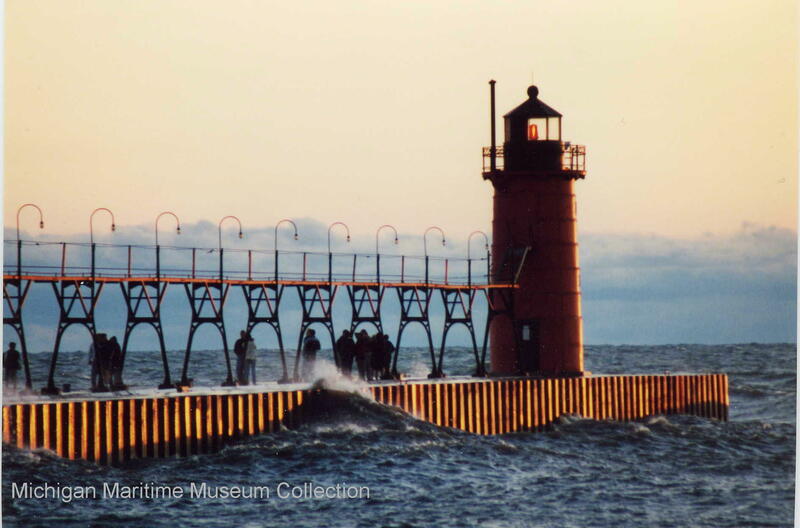 The Historical Association of South Haven relies on memberships and donations to preserve, educate, and share South Haven’s history. Your support can help us accomplish so much more. Join us for our annual spring Open House on Saturday, May 26th. Tour the building to see the improvements made by volunteers, and join us for a special slide show presentation of newly acquired photos. 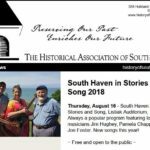 here’s a list of our summer events, including the Bark Peelers vintage baseball games, our annual old fashioned ice cream social, a genealogy program and our popular South Haven in Stories and Song program. Your membership is critical to our success. If you have time or talent to give, we would love to hear from you as well. The Historical Association is a 501(c)(3) non-profit: organization which allows membership to be tax deductible. With your help, we took forward to another exciting year.